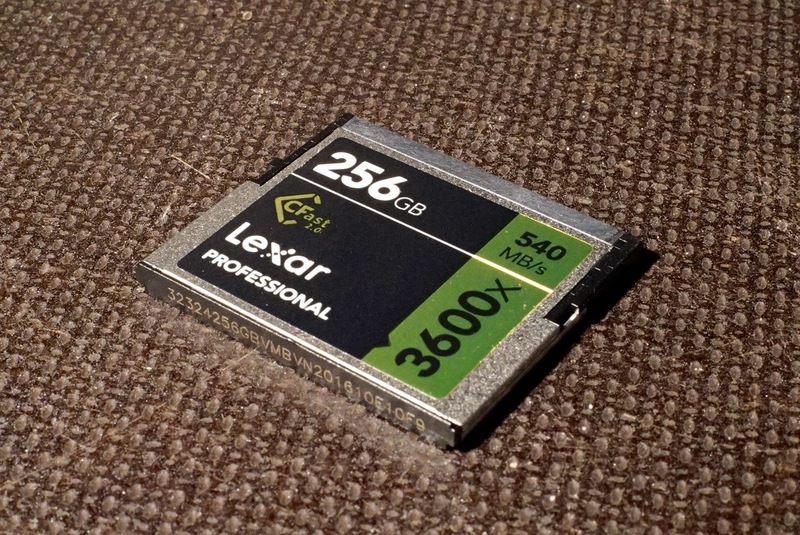 Most popular high-end digital cinema cameras record their data to CFast 2.0 cards nowadays. 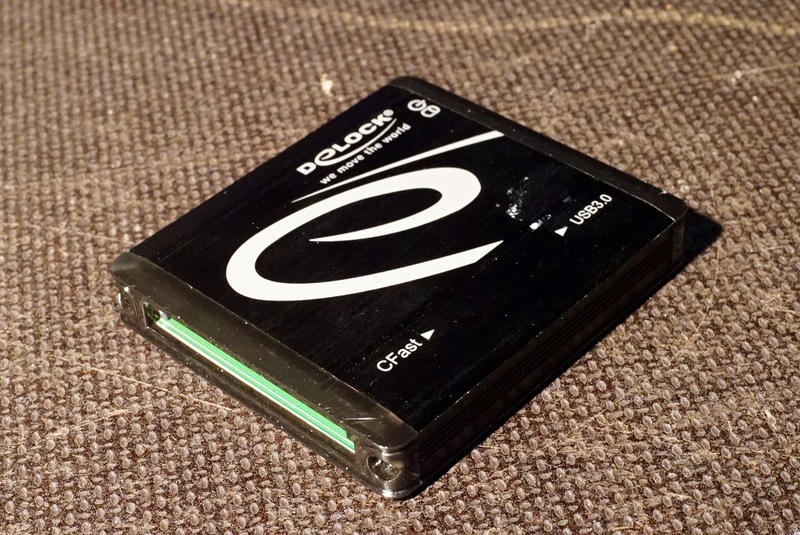 Small, high performance recording media advertising with impressive read transfer speeds. How can you benefit the most from these given read speeds? The actual performance varies a lot due different factors. 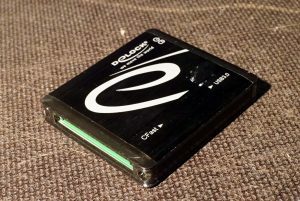 Does your card reader choice influence your transfer speed? 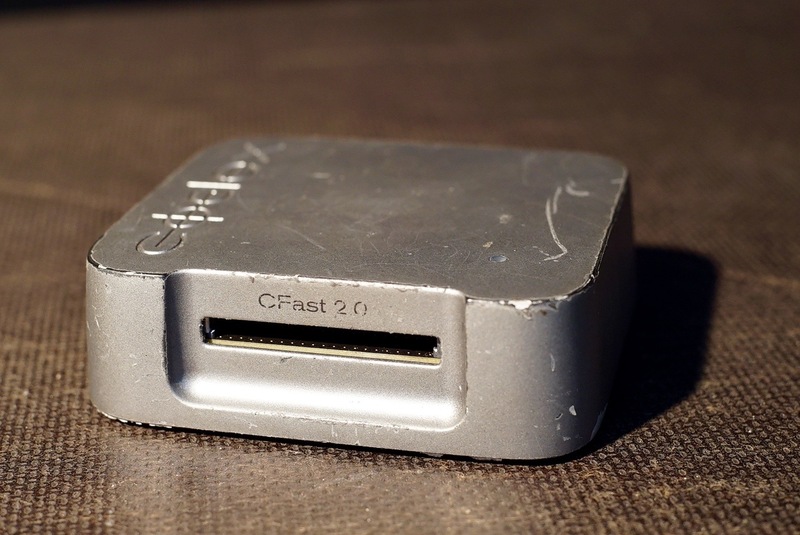 We were also curious, and tested several popular CFast 2.0 card readers for you. For this test we used the fastest (and most used) card in its kind, a Lexar 3600x CFast 2.0 card with a capacity of 256GB. 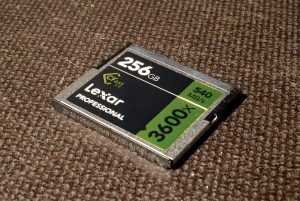 Which comes with a by the manufacture measured read transfer speed up to 540MB/s. To measure the performance of the readers we used AJA System Test, and Blackmagic Disk Speed Test. We noted down the (average of) the test results, and also looked at other product aspects in our rating. The Lexar CFast 2.0 reader may be the fastest, but actually, all readers score quite even in the read speed test via USB 3.0. 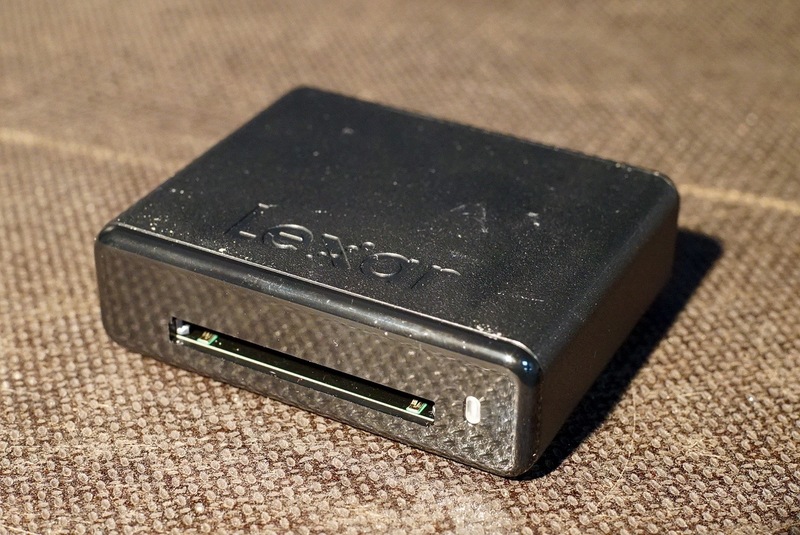 The real performance difference shows through Thunderbolt 2, an extra optional interface only Lexar offers. When it comes to speed: there’s not so much of a difference between these three CFast 2.0 readers. 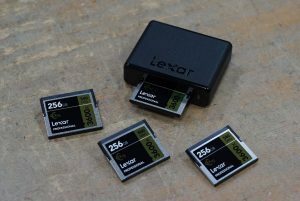 However, when it comes to better and extra optional connecivity, we would recommend you the Lexar Workflow CR2 CFast 2.0 reader.